What makes great music great? 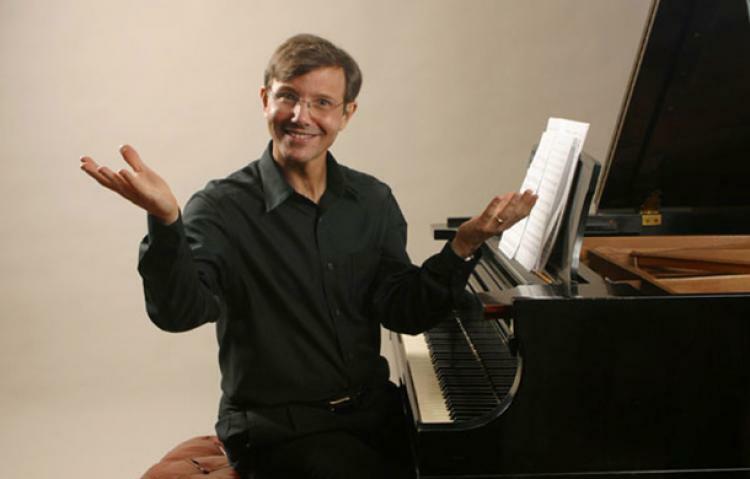 Distinguished and engaging composer/conductor Rob Kapilow presents a program that delves into Mozart’s “Dissonance” String Quartet with our current Ernst Stiefel String Quartet-in-Residence. Kapilow will deconstruct, dissect, slow down, and reassemble Mozart’s final quartet dedicated to his friend, Joseph Haydn. Discover why “Dissonance” has come to be considered one of the most famous of his 26 quartets.